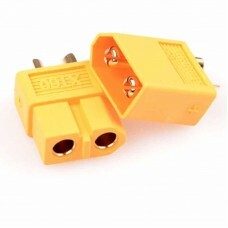 The XT30 is the little brother of the XT60 which is commonly used on many of the LiPo batteries used in the R/C industry or high-power interconnects for hobby electronics. 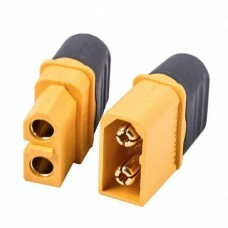 As its name suggests its rated to handle 30A loads. XT30U is the upgraded version of original XT30. 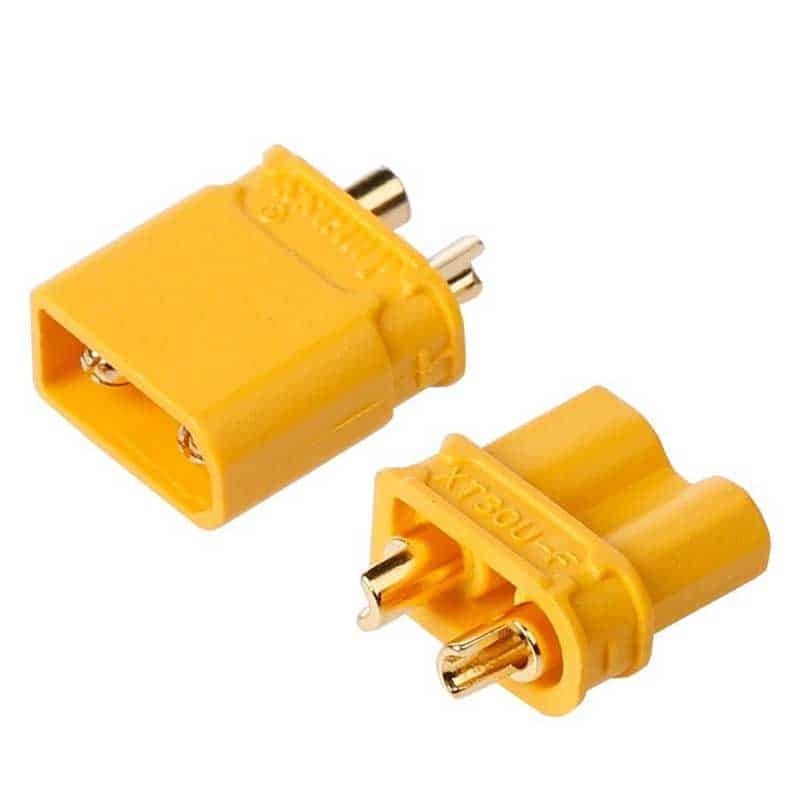 The main difference is XT30U is lighter and both XT30 and XT30U are compatible. 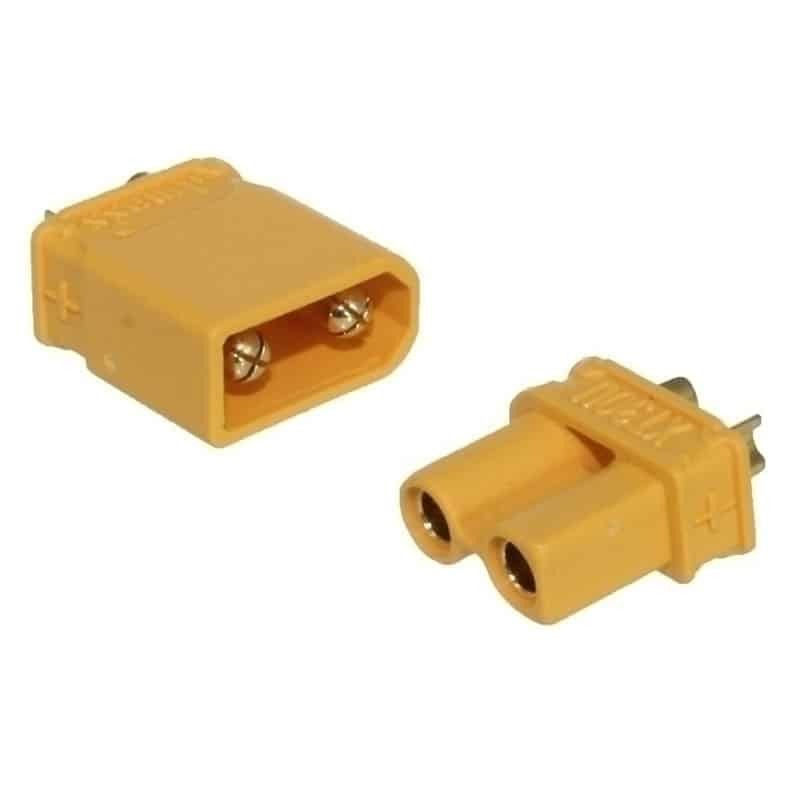 Amass XT60H Connector Set 3.5mm Male and Female Connectors and Covers Some of the best battery and..
XT60 Connector Set 3.5mm Male and Female Connectors Some of the best battery and power supply conn..